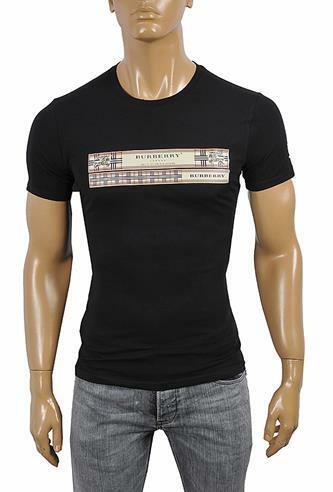 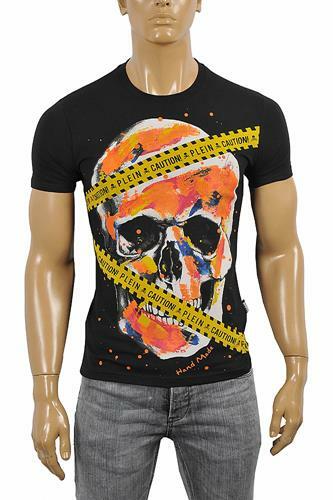 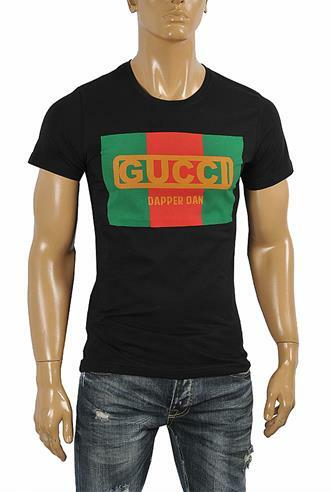 Designer t-shirts are cool and casual. 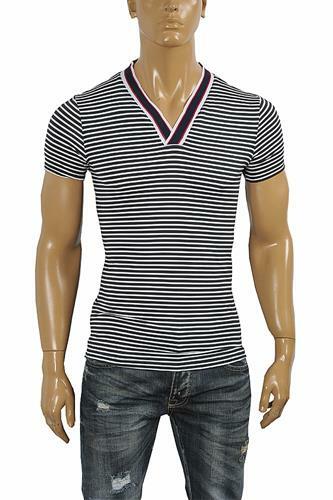 And even though a t-shirt is a t-shirt sometimes you want that extra detailing and tailoring for absolutely impeccable look. 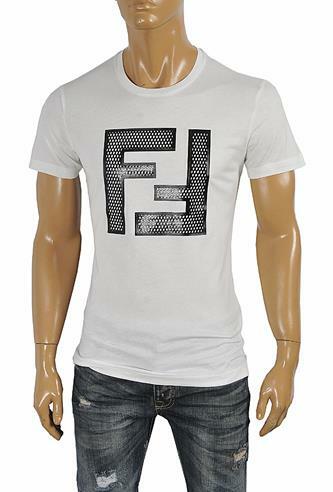 Then you need a great designer t-shirt. 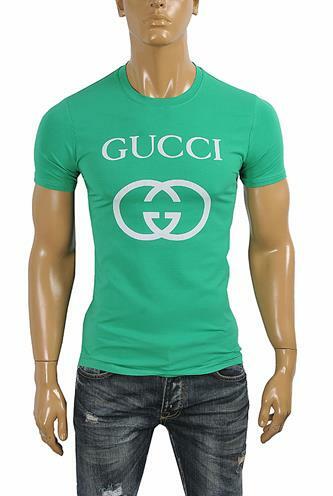 Designer t-shirts are by no means rare these days. 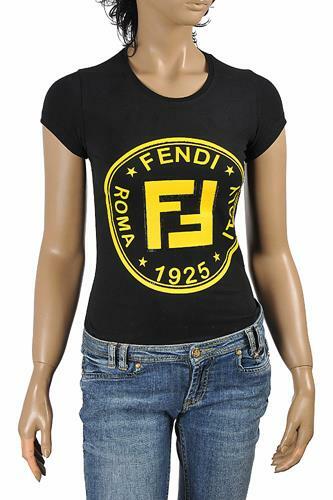 They can be found practically in every store where there is designer wear. 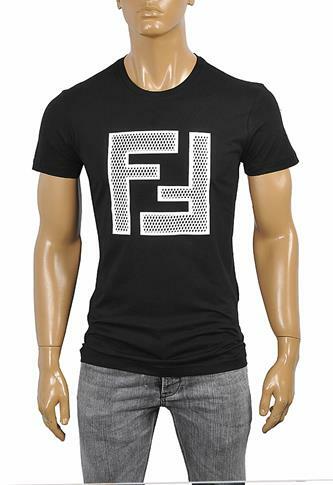 But you need to find what's right for you. 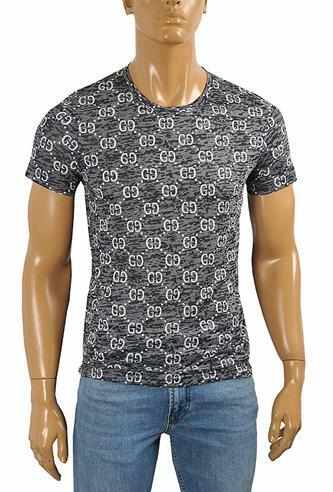 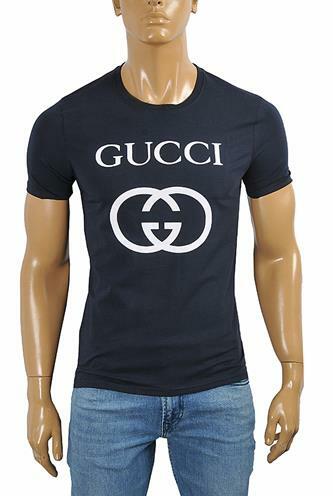 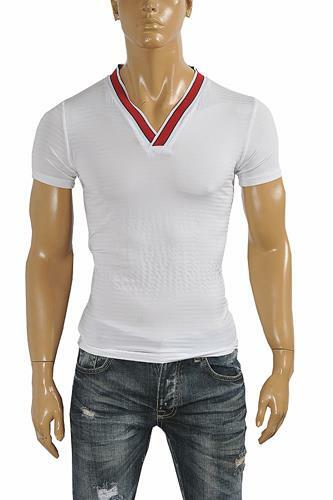 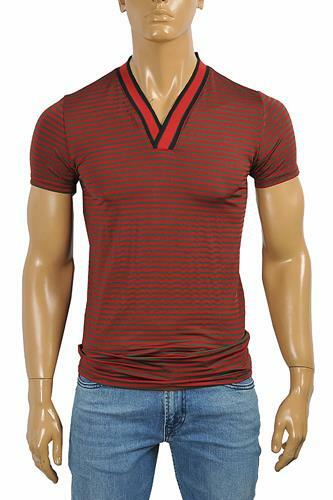 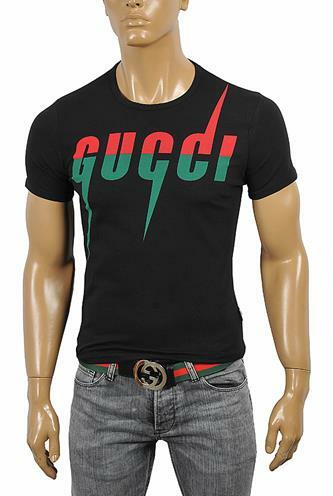 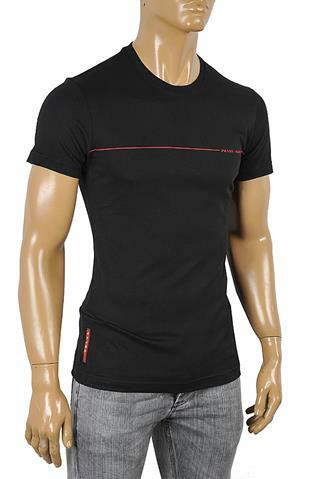 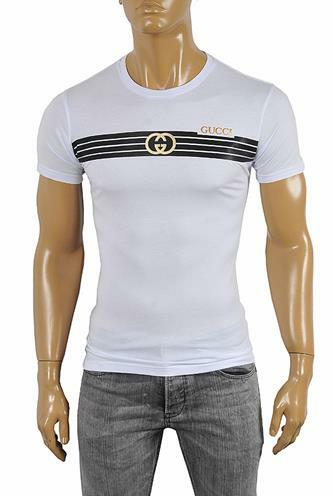 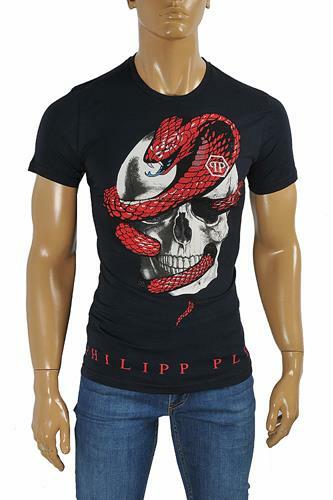 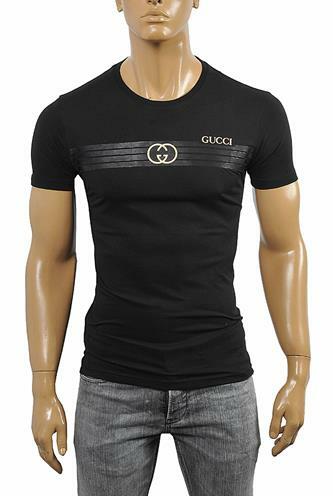 Here is a great selection of stylish designer t-shirts from the most celebrated designer brands in the world.